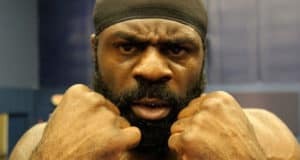 Kimbo vs. Pudzianowski…I’f the fight ever happens who would win. 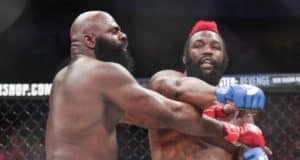 Should Kimbo rematch against Seth Petruzelli? 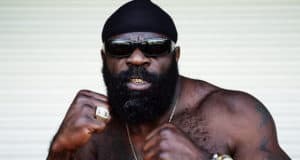 What orginization should Unemployed Kimbo move to?